The Ministry of Internal Affairs has accused bus transport companies of being among those responsible for child trafficking and the resultant increasing number of children on Kampala streets. 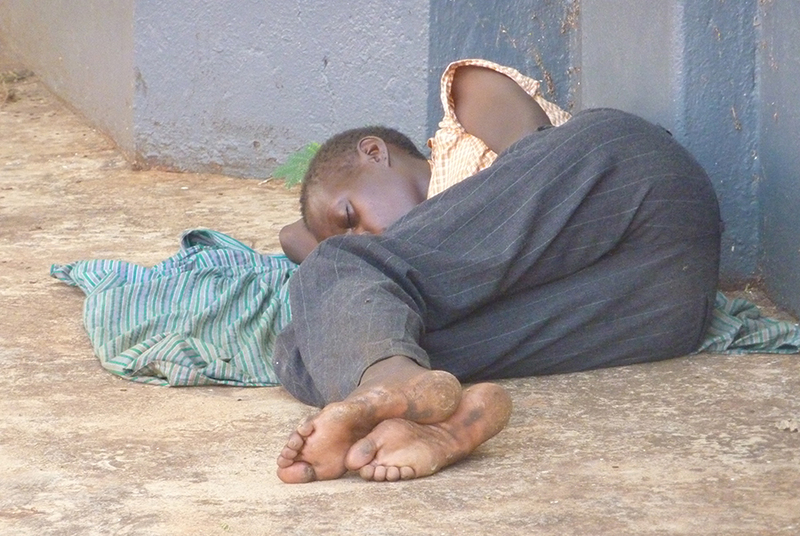 There are over 10,000 children on Kampala streets currently. According to Moses Binoga, the coordinator of the Prevention of Trafficking in Persons Unit under the Internal Affairs Ministry, despite efforts to curb the vice of child trafficking, they still have issues with transport companies and individuals who aid in commission of the crime of trafficking from various parts of the country. “Last year alone, 87 children were intercepted in buses destined to Kampala before getting them off and returned them to their respective homes,”Binoga said on Friday in Kampala during a meeting organised by Dwelling Places, an NGO in charge of getting children off the streets for stakeholders. The official from the Internal Affairs Ministry explained that because police deploys at the gazetted stopovers and bus parks, the children are then picked from various places along the way. Binoga however noted that the vice is not limited to only bus companies but added that taxi and lorry drivers are also part of the syndicate to traffic children to Kampala. Speaking in response, Walter Walusimbi, the spokesperson for Y.Y coaches admitted that in the past the vice was common in their buses and others but noted this has greatly reduced. “In the past, we only focused on money but with sensitisation from government and other stakeholders including Dwelling Places, this has gradually stopped,” Walusimbi said. The Internal Affairs Ministry official, Moses Binoga said that in their efforts to reduce child trafficking, 28 suspects were arrested last year and arraigned in courts of law. “They were charged with aggravated trafficking and eight of them were convicted and handed sentences ranging from two to three years imprisonment,”Binoga said. 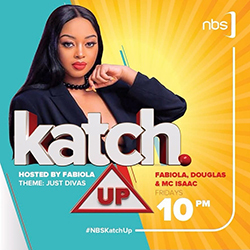 He added that after being trafficked from various areas of the country, the children are used for selfish reasons in Kampala including prostitution, begging on streets, house work and sacrifice among others. According to Joshua Mutale, the spokesperson for Dwelling Places, investigations have found out that there are brokers in Kampala who get the children from their respective birth areas to the city to be used for various things. “They (brokers) go out to the villages of these children and persuade their parents that they are to provide them with better education and other needs in Kampala before collecting a number of them,” Mutale said. Bernard Atiku, the chairperson for parliamentary forum on children said it is high time everyone gets involved in the fight against child trafficking and also help remove children from streets. “It is a social responsibility for us as Ugandans to see children are given the utmost environment to enjoy life and be free from danger,”Atiku said. Dwelling Places has organised meetings with several stakeholders including representatives from various bus companies in a bid to help curb child trafficking.